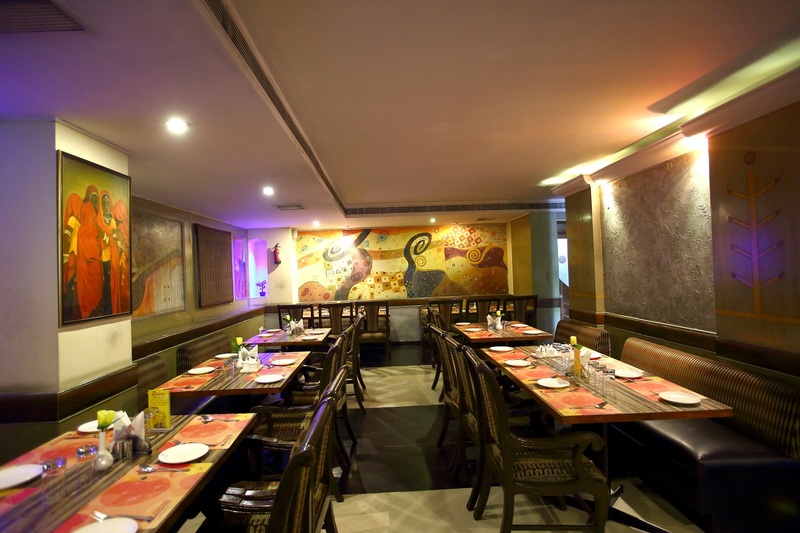 Fishland Restraurant is one of the best restaurants near Ameerpet, Hyderabad. We offer enjoyable, memorable dining experiences – delicious Indian cuisines, exciting interiors and stylish hospitality. Fishland Restaurant is the perfect place to plan a night out, a family meal, a meeting or even a holiday. No matter what you do, Fishland offers you a good time!. Our bright, contemporary décor invites you to make a selection from a wide variety of healthy, delicious meal options. We know you will be delighted with the flavor, fragrance and texture.